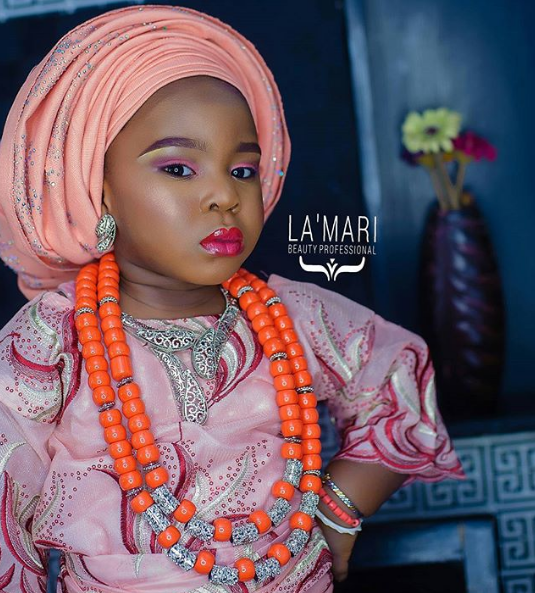 Amaka Chukwunyere Wen u use d word slay, it sounds like she is a corrupt child. Rather use d word pose instead of slay. Its just a photoshoot even though she is too young to put on make-up, but the pics are beautiful. 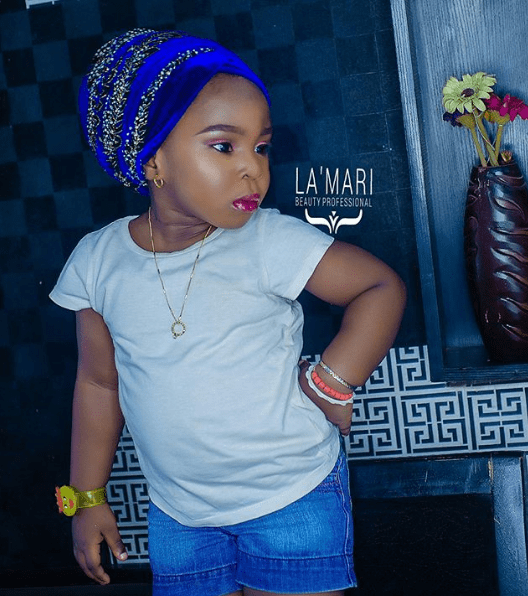 Onyinyechi Enwerem Blame the mother and not the innocent child Her mum is the slay Queen here not the child …. 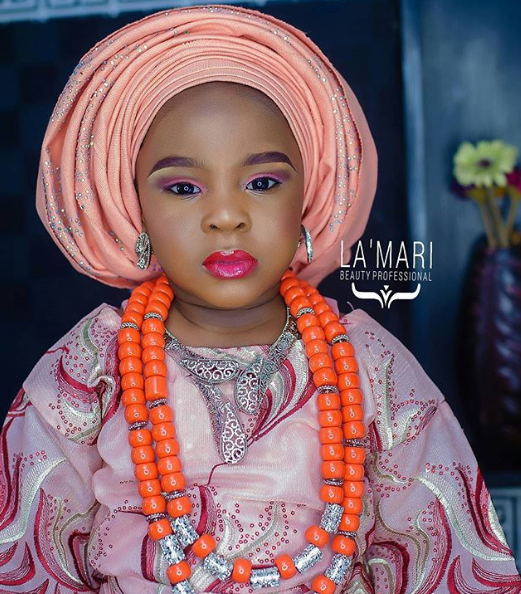 Ogechukwukamma Ezeike We don enter another trouble cos this will trend from now on. I don’t even fancy it. 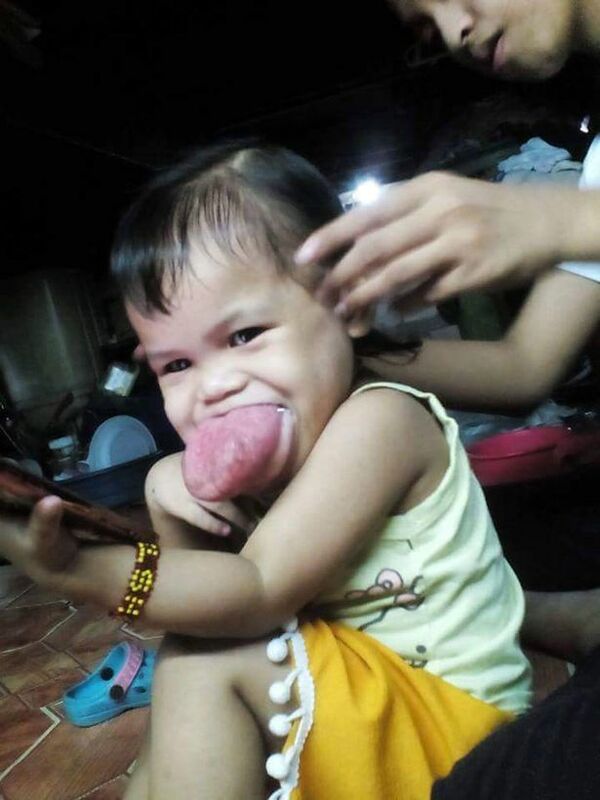 Let the kids be kids. U live all ur life as an adult but u outgrow being a child. 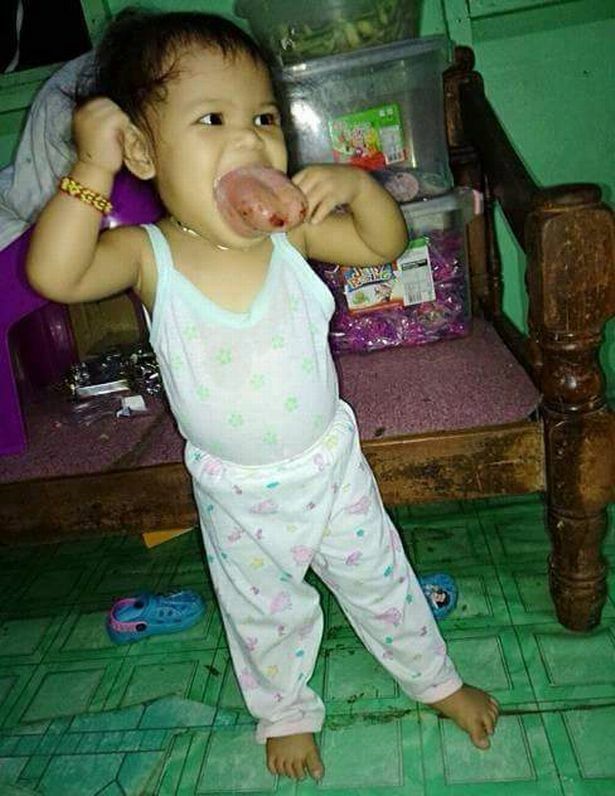 So why the rush dear mum? 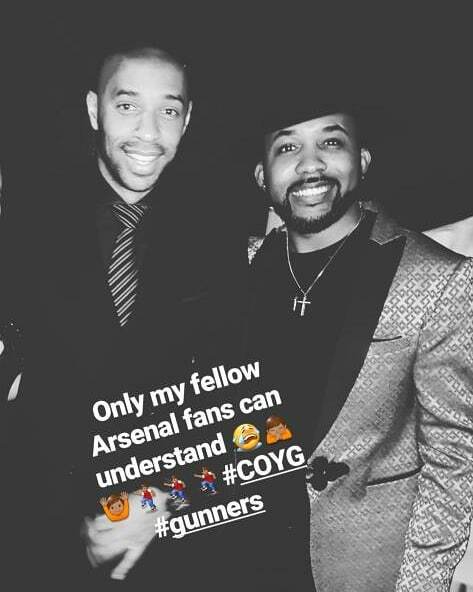 Banky W was pictured with Thierry Henry at the Guinness made of black programme in Lagos! The Arsenal Legend is in Nigeria for the #BeAFrontRowFan programme of the Stout company! 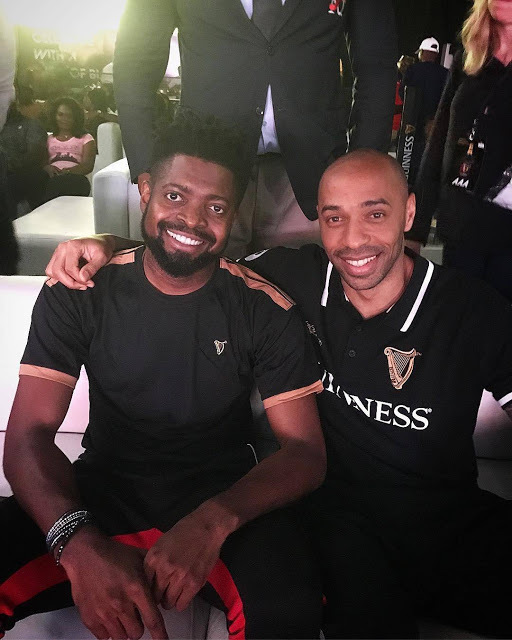 Nigerian ace comedian, Basketmouth, was pictured with Arsenal Legend who just arrived Nigeria yesterday, Thierry Henry, in Lagos for the Guinness Nigeria’s made of Black programme. See as we be like brothers and sisters. 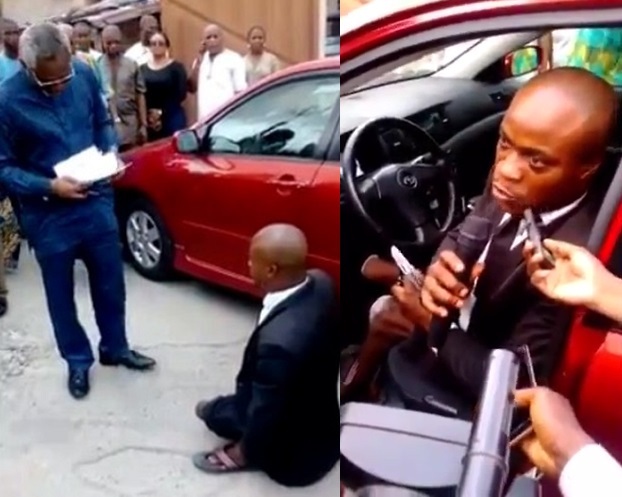 The Majority Leader of the House of Representatives, Mr. Femi Gbajabiamila, on Monday, brought smiles to the face of a physically challenged lawyer, Mr. Kamarudeen Idowu, presenting him with a car and promising him a driver. Gbajabiamila, presenting the Toyota Corolla to the lawyer in Lagos, said he would pay for the driver for one year. 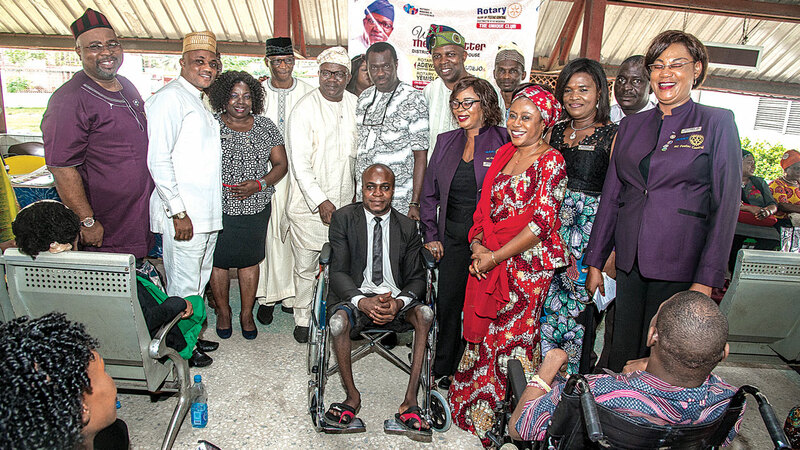 Idowu lost his legs to polio at the age of three. 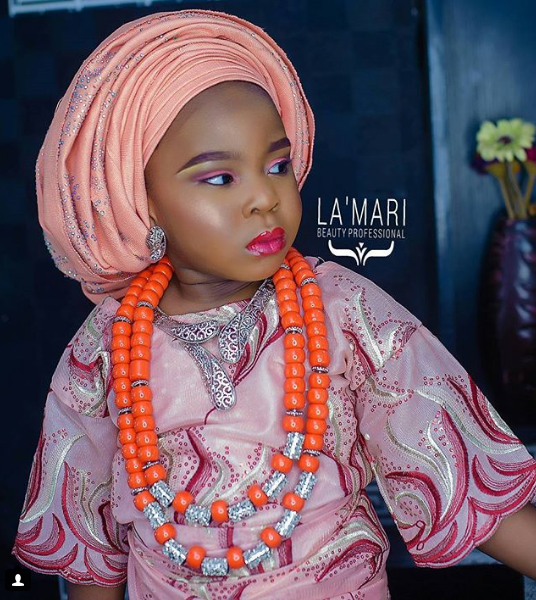 The News Agency of Nigeria reports that Idowu used to beg for alms in different parts of Lagos to fend for himself and pay for his university education. He was called to the Bar in 2016 after completing his Law degree from the University of Lagos and the Nigerian Law School, Abuja campus. He had earlier bagged a degree in Political Science. The House Leader, moved by the feat, had, on December 5, facilitated a session of the House to honour the lawyer and Miss Aarinola Olaiya, who broke the Medicine Department’s academic records at the Obafemi Awolowo University. Gbajabiamila, presenting the car, commended Idowu for his determination and doggedness, saying his feat was a lesson in doggedness. He said he was not only moved by the lawyer’s story but was also inspired. The lawmaker said he got to know about Idowu’s story through a Lagos-based magistrate he met in Abuja. He said he got the lawyer’s contacts through the magistrate and invited him to his office and then to the House for recognition. The lawmaker said the decision to present him with a car was because Idowu displayed rare courage and the vehicle would facilitate his movement to court. Gbajabiamila advocated the giving of a quota of employment in the federal civil service to the physically challenged. He said reserving a percentage of jobs in the civil service for them would encourage them to strive for excellence. 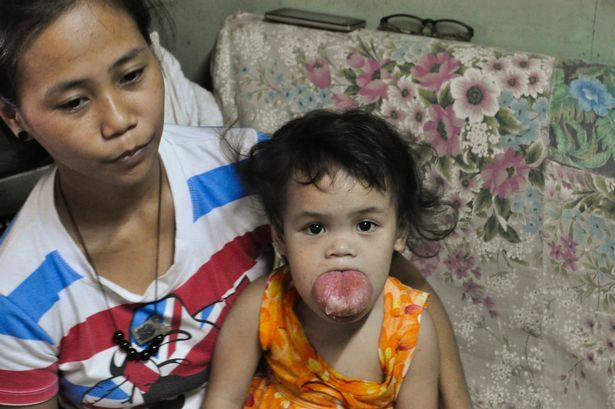 The lawmaker noted that people living with disabilities were at a disadvantage as employers did not always consider them for jobs because of their challenges. He said he would soon sponsor a bill that would seek to make government reserve a percentage of jobs for the physically challenged. “Right now, I am about to sponsor a bill that seeks the allocation of jobs to those of them who are qualified and willing to work but they cannot get employment because they are discriminated against. “So, the whole essence of the bill is to create opportunities for them,” he said. Idowu thanked Gbajabiamila for the car gift. 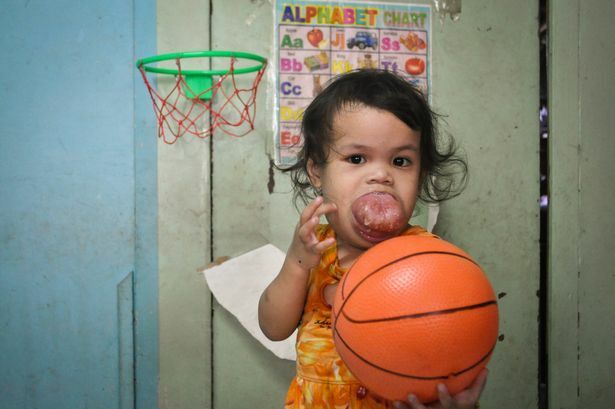 After this, doctors will decide whether Zhyrille can have surgery.